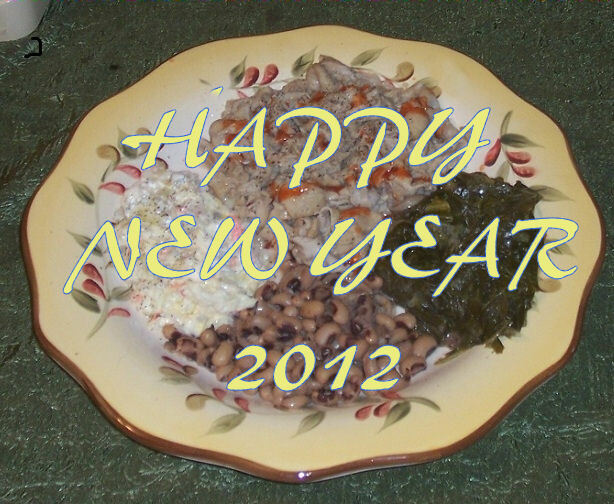 1 January 2010: 2010 – HAPPY NEW YEAR!! 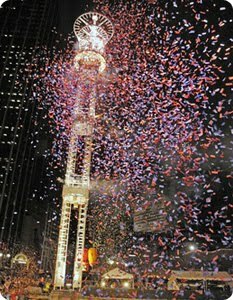 ATLANTA PEACH DROP 2010 – HAPPY NEW YEAR!! Thanks for following I Never Knew My Father. 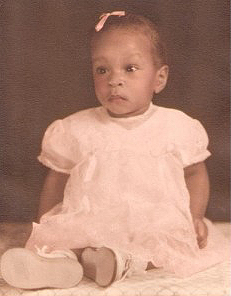 I look forward to sharing my research findings and thoughts with you in 2010. Happy New Year and I wish many BLESSINGS for all of you and your families in 2010. It’s going to be a great year!